South Lodge is Cedar Falls Health Farm & Spa self-contained lodge. 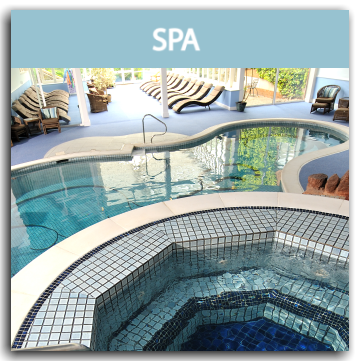 It offers all the comforts you would expect at home along with full access to our spa facilities and fitness classes. With two twin bedrooms, a spacious lounge, kitchen-diner and two bathrooms, this private retreat is the perfect place to catch up with friends or celebrate a special occasion. Based on up to 4 people sharing for a minimum of a two night break (please note, prices shown are per night not per person). 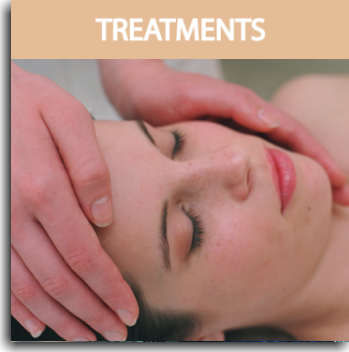 Meals and treatments may be booked in advance at an additional charge. 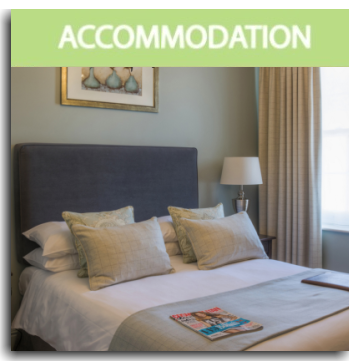 A non-refundable deposit of £50 per person is required at the time of booking.